Most people love it because it’s a natural way to sweeten foods and drinks. 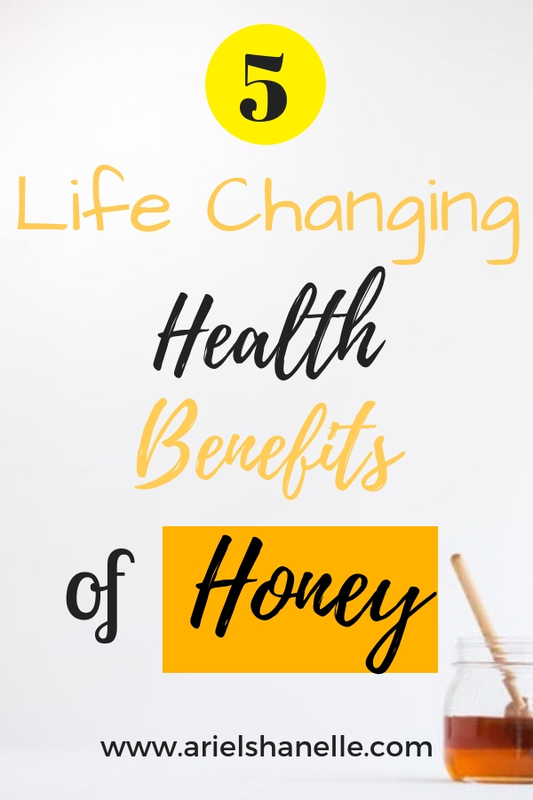 But did you know honey offers so much more than just taste? Natural, raw honey yields many health benefits for the human body. It’s true! 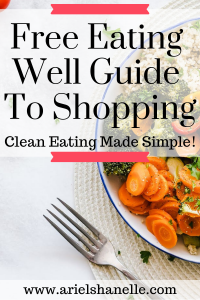 After reading this list, I pray you would swap out sugar for this wonderful natural substance. Be sure to buy the natural honey and not the processed junk. When factories heat up honey in their process to make it look more pretty, it destroys all the great benefits of it. Look for natural, raw honey. If you see crystals in it, it’s not natural. 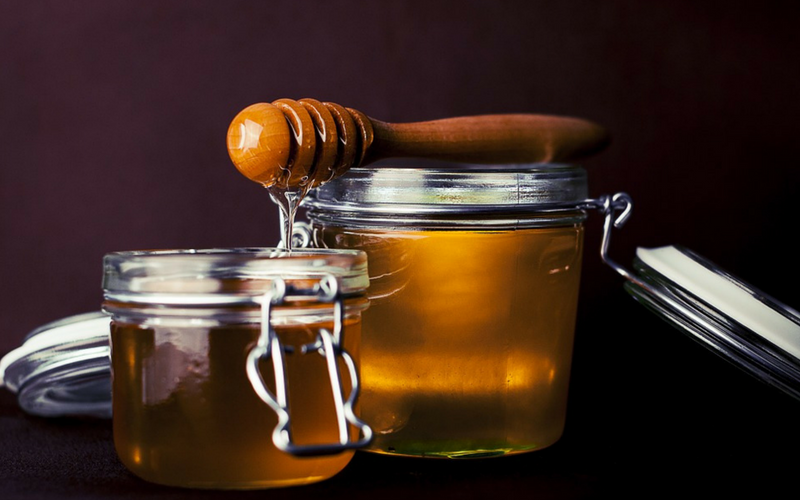 Because of honey’s high amount of antioxidants and flavonoids, it can help fight off bacteria that cause illness. The flavonoid pinocembrin it contains initiates apoptosis which destroys many types of cancer cells. Woohoo! Struggling with obtaining a great quality sleep at night? 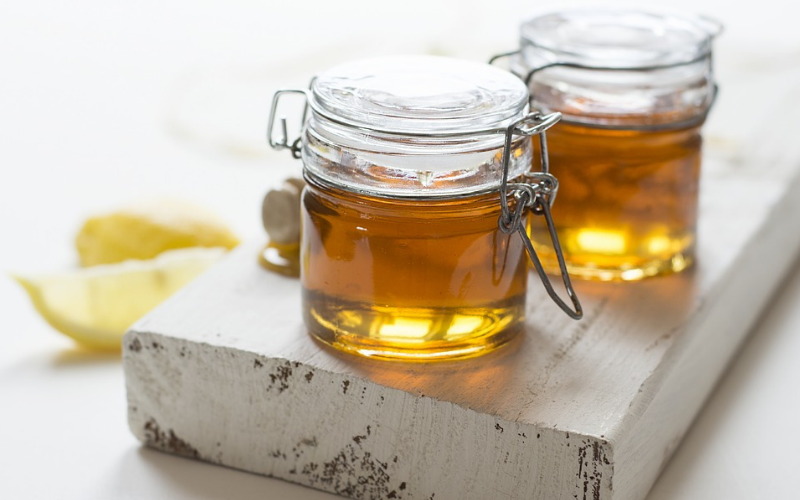 A spoonful of honey at night may be the cure you’ve been looking for. There’s a great chance of sleeping through the night since honey refills the liver’s glycogen level. For the same reason, consuming it in the morning can help you prepare for your day. 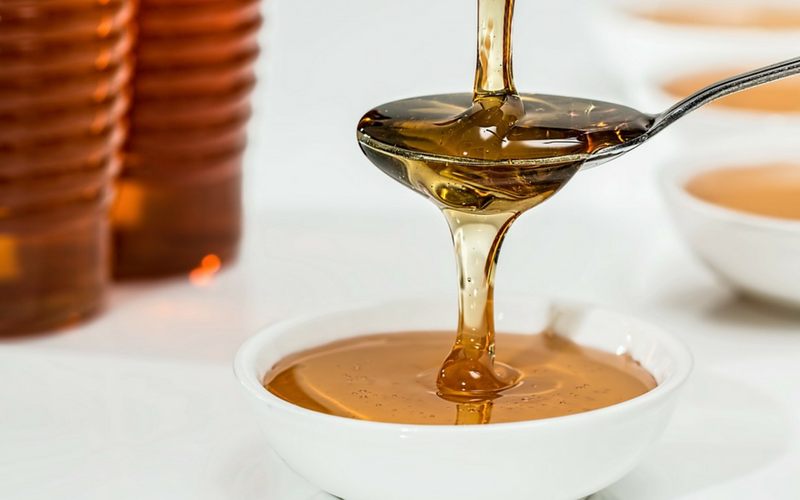 Honey raises HDL (good) cholesterol and decreases the amount of LDL (bad) cholesterol. Also, it lowers triglycerides, which put people at risk for stroke. Local natural honey contains the same pollen that makes someone have allergic reactions. By consuming some every day, you can build an immunity to it. For those who suffer extremely bad in allergy season, it may be something to consider. Another cool thing about bee pollen is that it can also help prevent illnesses by boosting the immune system. I should mention that pasteurized honey does not contain pollen. Say what?!? Yes, it’s true. Honey contains healing compounds so putting it on a wound directly yields incredible results. They can be used to effectively treat for burns, psoriasis, diabetic foot ulcers (which could lead to amputation), hemorrhoids, herpes lesions, and more! Certainly, it’s something to keep in mind next time you get burned cooking and do not have Neosporin handy. Sounds great to me! I’ve also heard it can treat dandruff and acne, but I haven’t tried it out yet. Trust me, I will be shortly. (I’ll let you know how it goes!) But there’s one thing you must know about this substance: DO NOT GIVE TO CHILDREN UNDER THE AGE OF ONE. Dust and dirt sometimes contain bacteria called Clostridium botulinum. There are chances it can end up in honey. Although it doesn’t pose any threats to adults, it can cause botulism in infants. That’s a rare disorder that children under the age of one are susceptible to because their body and immune system are still developing. It can leave the child paralyzed and placed in an ICU on a respirator. 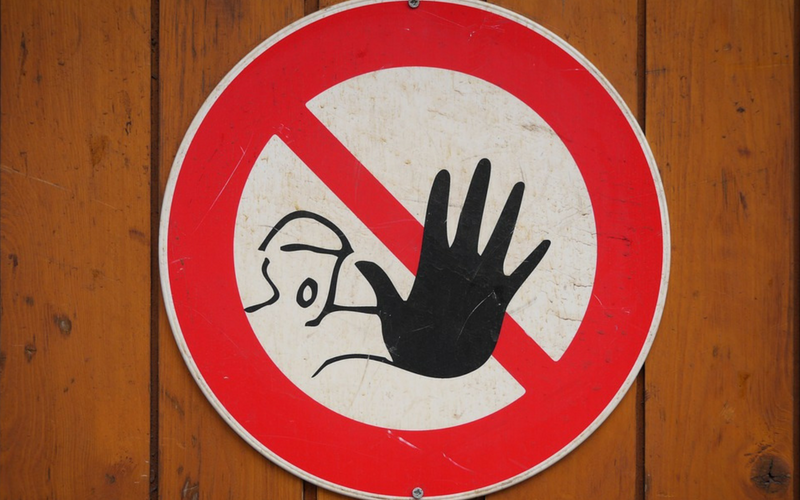 Let’s keep our children safe and not expose them to the risk. That being said, infants can still eat items that are honey flavored like Honey Nut Cheerios. 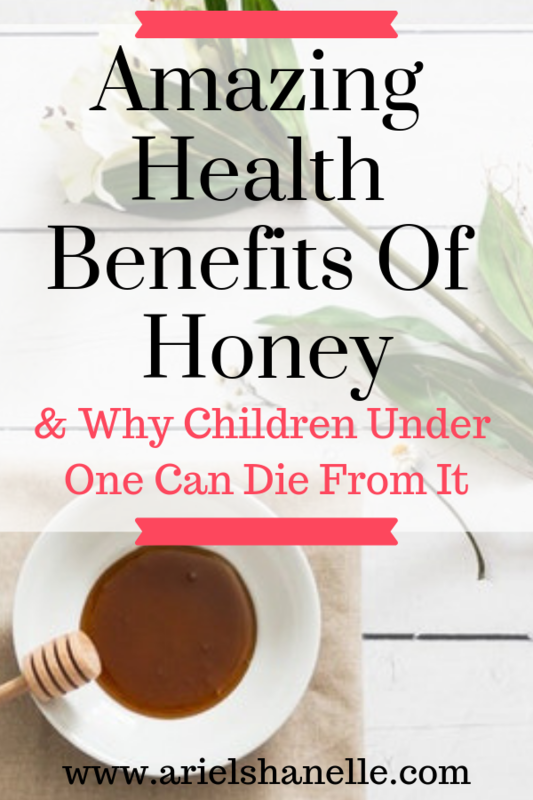 Other than that, honey offers a lot to humans over the age of one. 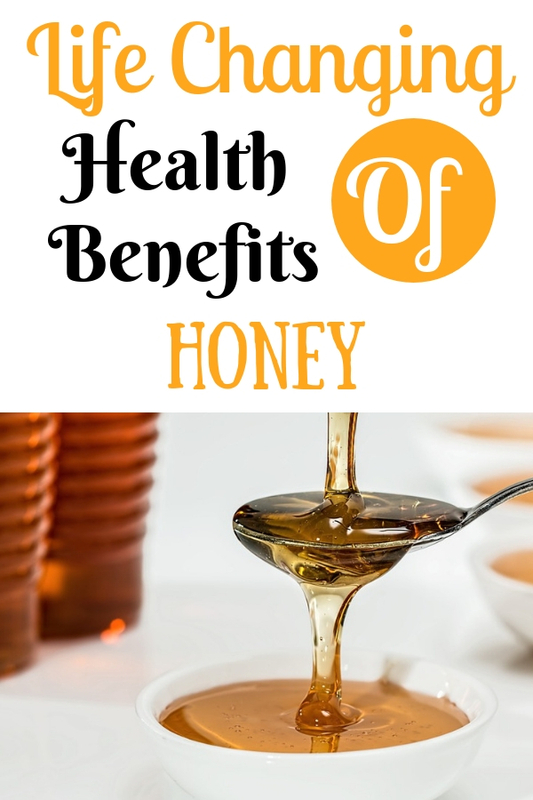 There are so many health benefits of honey! I encourage you to contact your local beekeeper and see how you can obtain some today!